If you have been spending days leading up to Valentine Day planning the perfect romantic getaway for your loved one, you would have undoubtedly wondered what the best gifts for boys or gifts for girls would be. The best Valentine’s Day gift should be something that you are sure your sweetheart will enjoy. You know you have got the perfect Valentine gift when you see your loved one’ s eyes light up with joy and you hear squeals of delight. What could such a gift be, you think? Think no further this year than delicious and delectable Valentine Cakes available at Yummy Cake! Is chocolate the flavour of the month in Valentine Cake? Yes, chocolates have not been called the food of the gods for nothing! As Valentine Cakes, they are the perfect sweet treat for this special occasion to show your sweetheart what he or she means to you. When you see the fantastic array of chocolate Valentine Cake available at Yummy Cake, you will not have to wonder anymore about Valentine’s day sweet treat for your loved one. Whether it is a delicious heart-shaped cake for your boyfriend or eye-catching strawberry cake for your girlfriend, there is something for everyone in today’s booming Valentine Cake range available ay Yummy Cake. Gourmet Cake, especially made up of Belgian chocolates, have a dreamy, silky texture and a melt-in-your-mouth experience that makes you forget everything else, just like when you fell in love. When you’re thinking of a perfect cake for your boyfriend, a Belgian chocolate truffle will instantly take him back to the time when he first fell in love with you. You can be sure that every bite he takes, he will think of you and this special Valentine’s day treat! 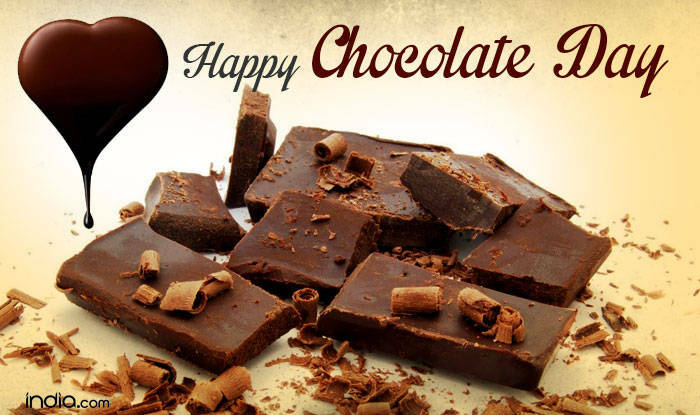 The traditional gift for Valentine’s Day has always been chocolates. This year why not take this a step further and do something unique that will stay in your girlfriend’s memories forever. Gift her a scrumptious Valentine Cake and watch her melt into your arms. Also, add a beautiful gift of chocolate flowers and create a perfect ensemble. Why gift her a bouquet which can wilt away in no time when you can gift her a chocolate bouquet which will forever be in her memory she will cherish? Some Lovely Jewellery? What Say? Every girl love to own some unique pieces of jewellery that brings the best out of her. You can go for a lovely neckpiece or danglers that can be worn on any special occasion. You can also check out some dainty bracelets that she can wear to her office too. If your partner loves wearing fragrances, check out some of the best brand. Choose subtle fragrances like lavender which will suit her personality well. Check out online gift portals where you can pick up amazing perfumes at affordable rates. 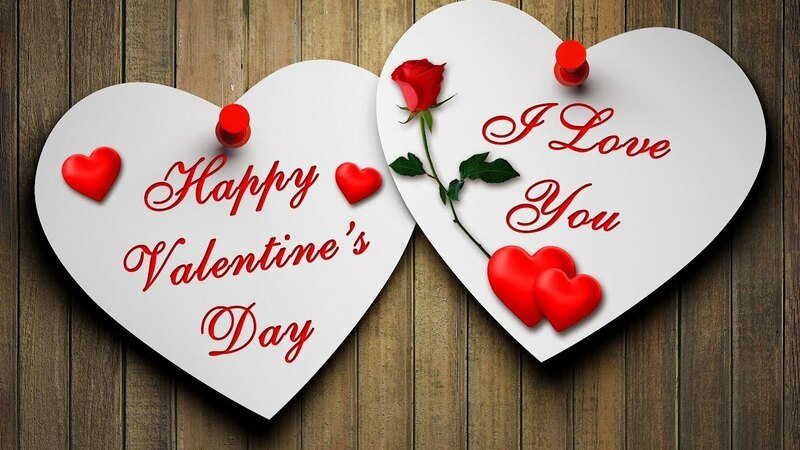 Valentine’s Day Week begins from 7th February and each day of the week is special for the couple in love. They make the most of it by planning something special for each other. his day shines bright with love everywhere. 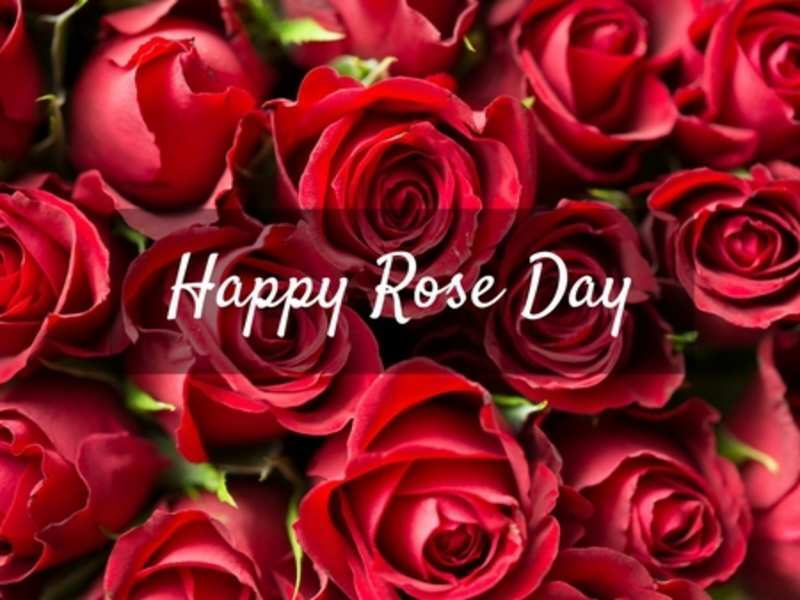 Gift a rose or a beautiful ensemble of roses to your beau and add love and warmth to your relationship. 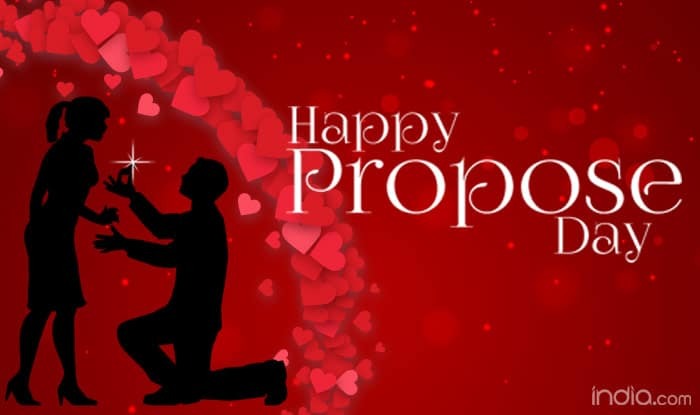 This is the day when you may be experiencing butterflies in your stomach as you are about to make the most of the day and propose to your crush. Make it special for her by carrying some thoughtful gifts for her. It seems, your love has finally accepted your proposal. Gift her a box of her favourite chocolates and embark on a sweet journey, a relationship that is sure going to be special. 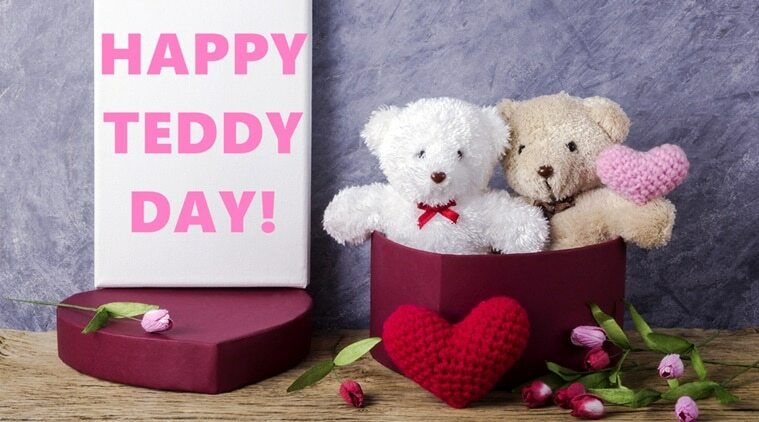 This day, you can make your love squeal with delight by gifting her a lovely teddy bear. Remember, after you, she is going to get lost in the innocent eyes of this teddy. 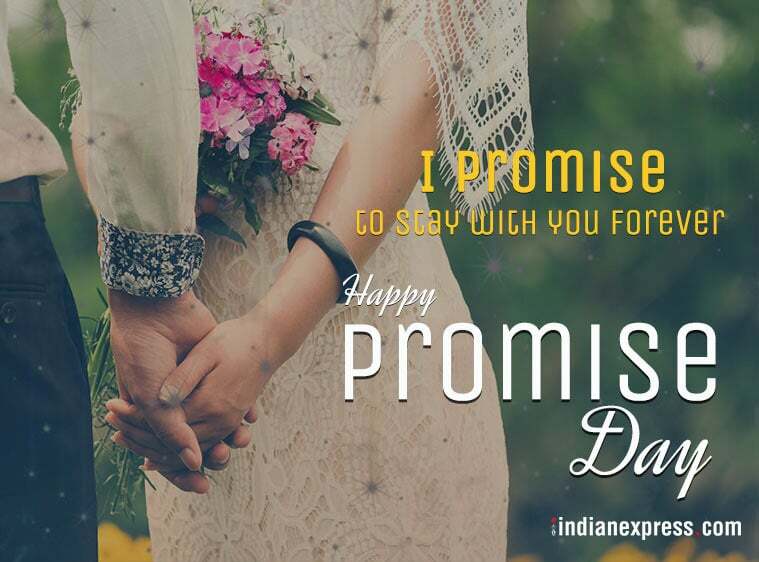 On a serious note, this is the day when you promise your lover to be faithful to her, shower her with loads of love and will always keep her happy. 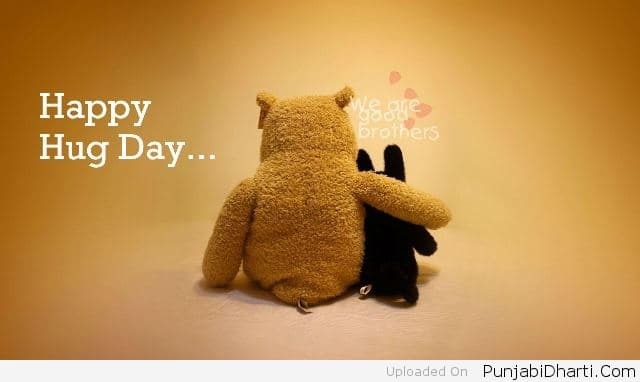 Seal your relationship with a tender, love-filled hug. You will feel love flowing across both of you and you will suddenly feel very emotional about it. 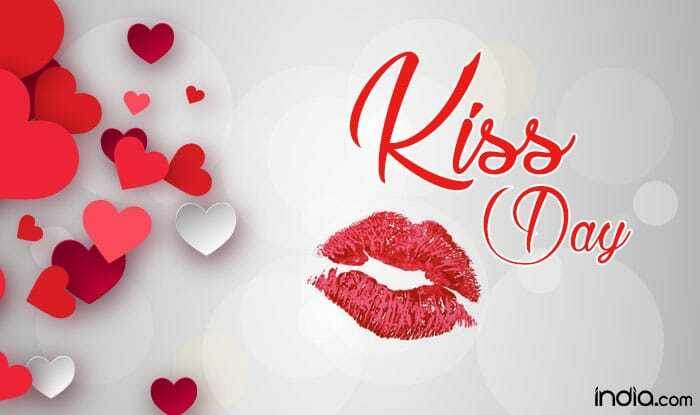 A much-anticipated day among lovers, Kiss Day marks an exchange of kiss with a heartfelt promise to be true to each other. This is the most-awaited day when couples are completely drowned in love, and start making plans to make their relationship stronger than ever. It is a very tender and lovely moment. You can make it more special with a Valentine Cake. You can choose from a wide variety of Valentine Cake from Yummy Cake to create your awesome Valentine Day gift. You could choose from among amazing flavours like orange, cocoa, coffee, hazelnut, to almond and cashews or fresh fruits. 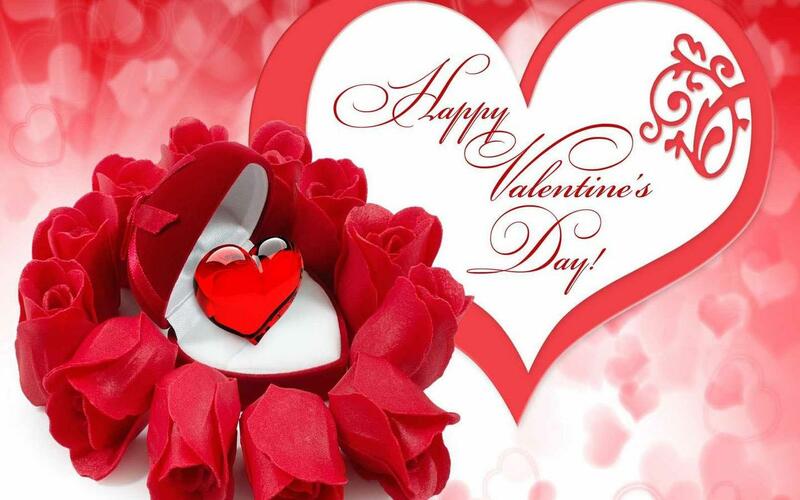 Visit yummycake.in to choose the best Valentine Cake for your soulmate!